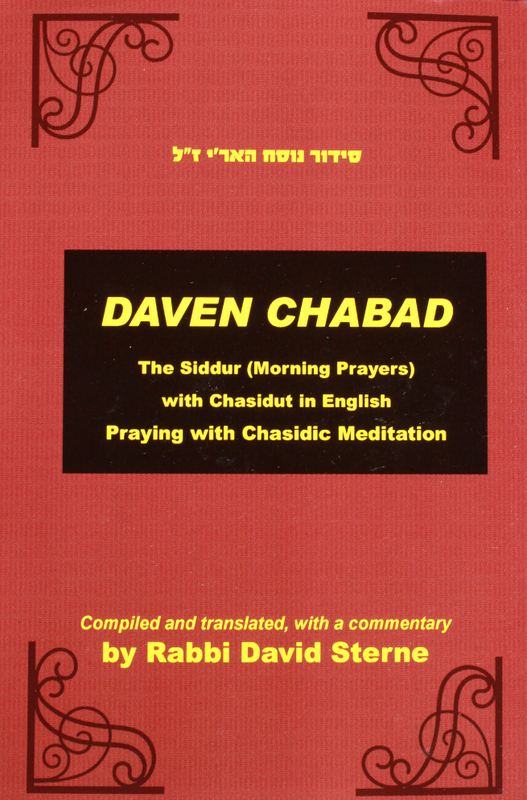 A new English/Hebrew prayer book accompanied by excertps of translated Chasidut and a commentary describing the hitbonenut style of Jewish meditation. 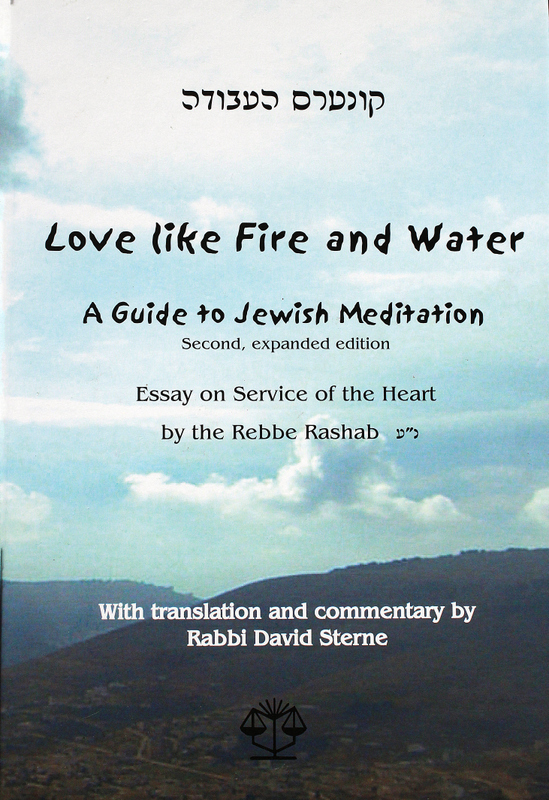 A must for any Jewish English library, "Mind over Heart" combines the best of prayer with the best of meditation. 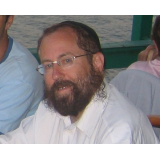 It includes translations of virtually everything that was written by the Rebbe Rashab (1860-1920) on the subject of prayer. 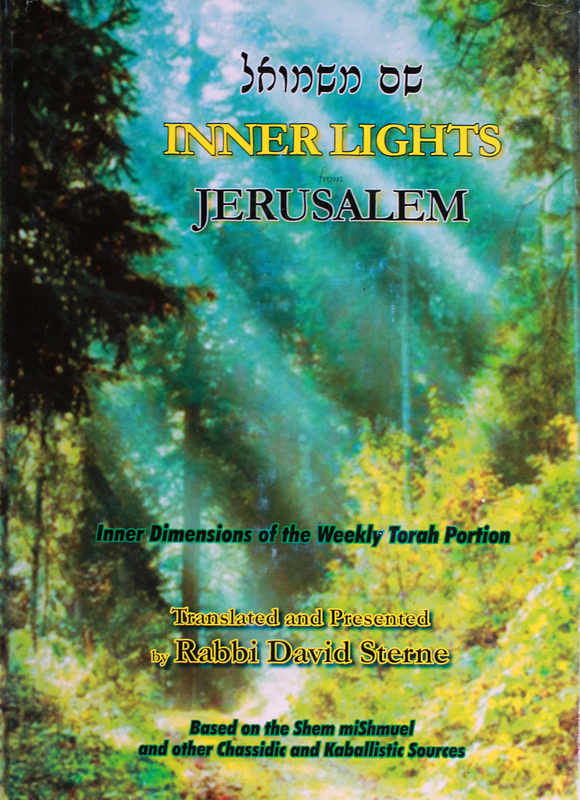 At around 600 pages, it contains more translated Chasidut than any published work up to this point.